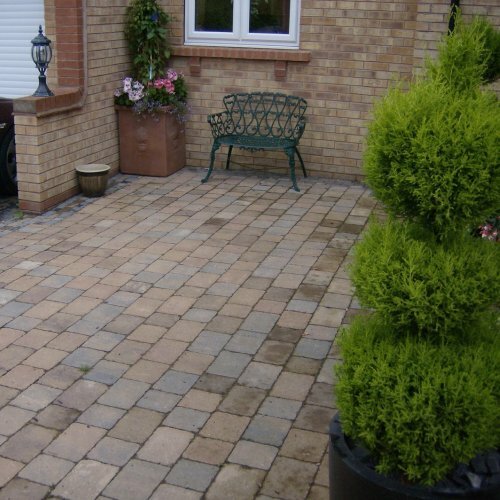 We are specialists in landscaping including block paving in and around the Barnsely area of South Yorkshire. 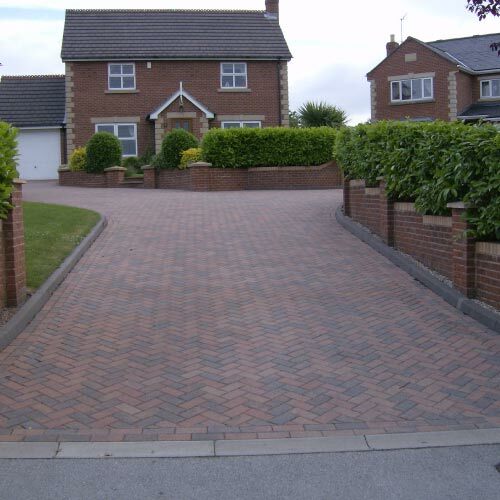 We have been established for many years and have hudreds of happy customers, this is because we take great pride in all the work that we do, no matter the size or scale of the job. 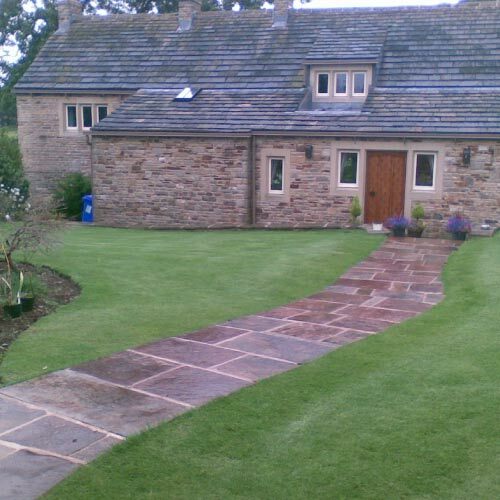 We offer a wide range of service including all aspects of groundworks and landscaping, for a list of what we do feel free to look at our services page. 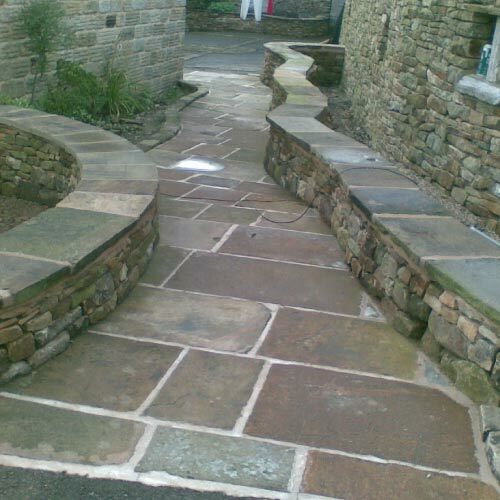 If your looking for a competative price on any aspect of groundworks in barnsley then please feel free to get in touch with us using the enquires or contact page for an estimate. 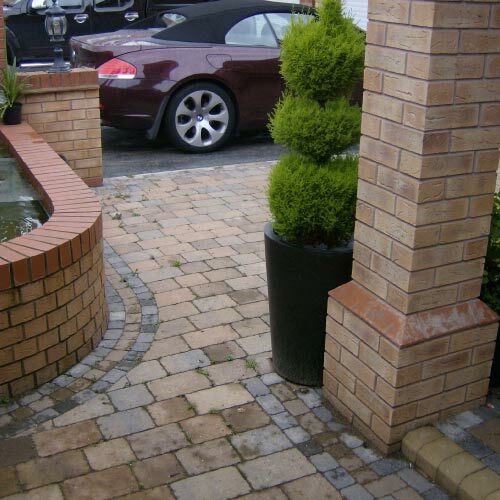 For enquiries or a free no obligation quote, get in touch today!